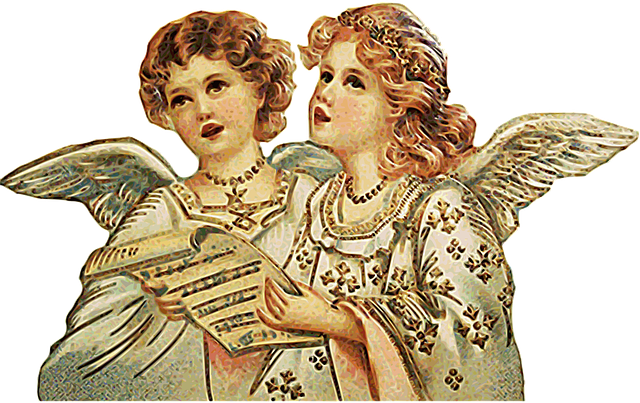 Thoroughly Old Fashioned Christmas Music | Have Ye Not Read? I hope ya’ll enjoy the old-fashioned Christmas music I’ve YouTube posted links to below; this is music from back in the day when it wasn’t “politically incorrect” to openly and publicly praise our Lord and Savior. As you can see, I lean just a little bit to the country side. But there are some real oldies on there, going all of the way back to Andy Williams and Bing Crosby. So yes, I’m dating myself a bit, as well. But I like the older versions of the Christmas classics, back when they actually put feeling and spirit into the music. And yes, for the purists among you, I know that Christ was not born in December, but instead, conceived on Christmas day and born nine months later during the Feast of Tabernacles. But the music still brings tears to my eyes whenever I hear it. And it takes me back to a time when this country largely embraced the Lord without hesitation or reservation. May the Lord bless and keep you, and I hope the music inspires you as much as it does me. Happy Conception Day/Merry Christmas, everyone! God bless and keep you, and may 2017 be a better year for all of us. And please never forget the reason for the season — our Lord and Savior Jesus Christ!